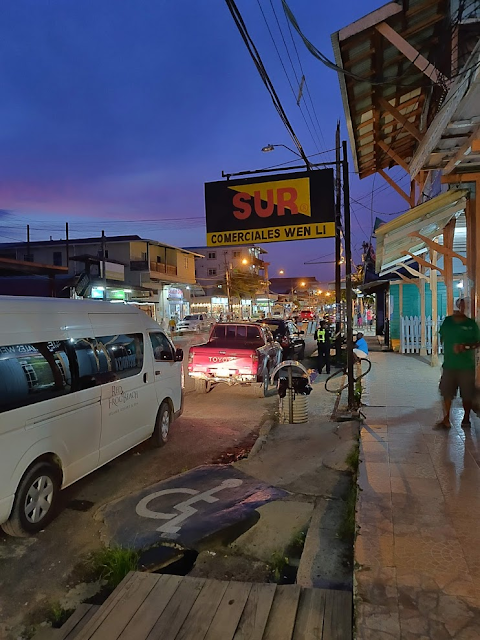 Global Seminars: Day 2: A visit to Panama's water supply management facility, a little shopping, and off to the Red Frog Resort to do our work! Day 2: A visit to Panama's water supply management facility, a little shopping, and off to the Red Frog Resort to do our work! 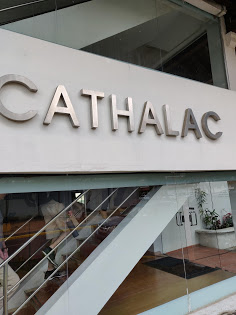 Today we went to CATHALAC, the facility responsible for managing the water supply for the entire country of Panama. We were given a presentation by experts in the field on what the mission goal of their research was and how they plan on implementing changes to give clean and drinkable water to everyone in Panama. 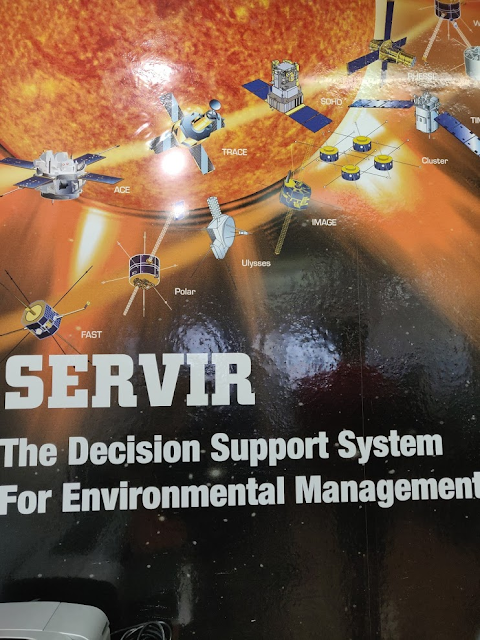 We were also introduced to geographic information system (GIS) and remote imaging. After that, we were shown weather forecasts and seismic activities in real time of Panama. The website can be found at www.servir.net. 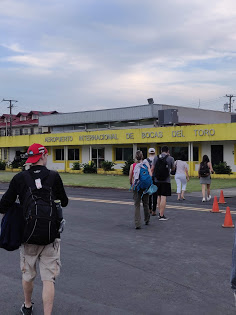 Once we left CATHALAC, we got on the airplane to Bocas del Toro. 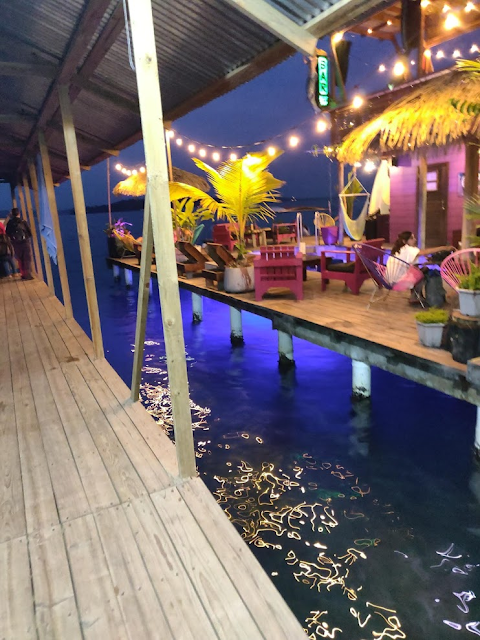 We traveled into Bocas Town to do some last minute shopping and got on a boat heading to the Red Frog Resort. 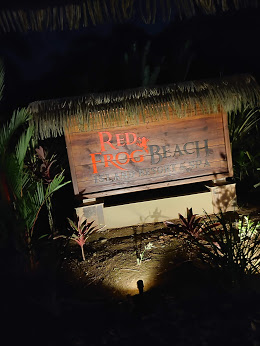 Finally, we reached the resort and enjoyed a late night dinner by the beach. Tomorrow will be the first day we perform water measurements and meet the various indigenous communities! It will definitely be an exciting adventure.